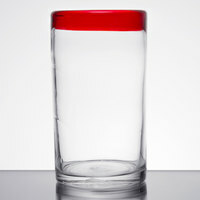 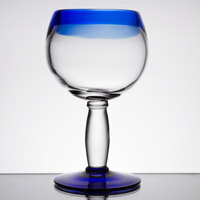 Enhance your drink presentation by serving customers their orders in these colored glasses. 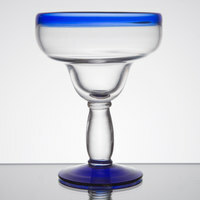 We offer various types of colored drinking glasses, so you can find a set to serve anything from margaritas and martinis to shots and beer. 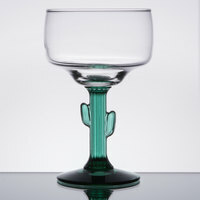 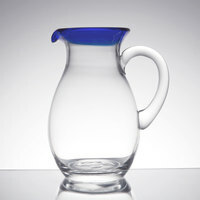 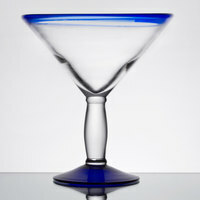 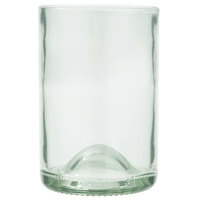 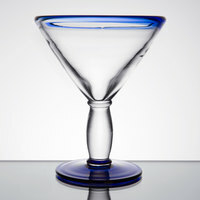 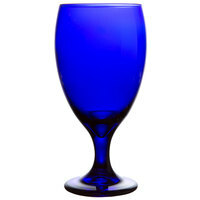 You can also choose from glasses of different colors to complement your dining room’s decor. 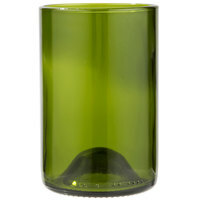 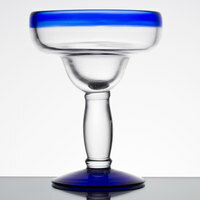 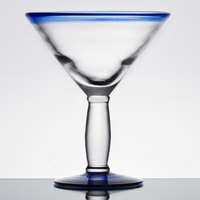 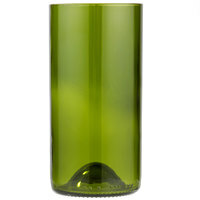 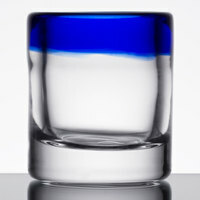 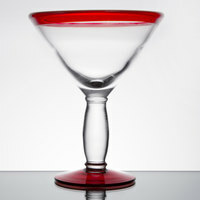 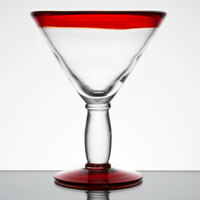 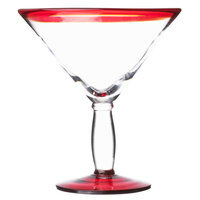 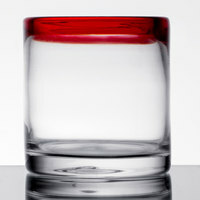 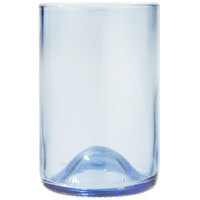 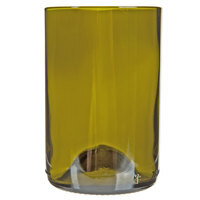 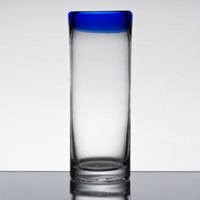 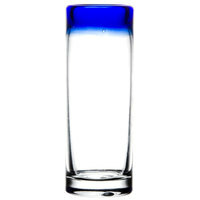 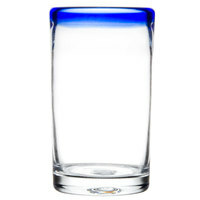 These colored glasses are ideal drinkware solutions for your bar, restaurant, lounge, or club. 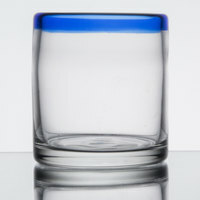 Thanks to their tinted rims and bodies, these colored drinking glasses offer a more modern look than traditional glasses do. 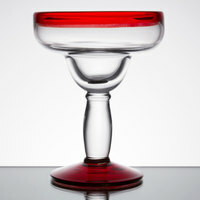 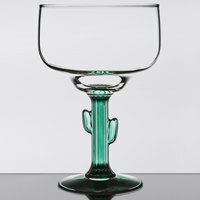 You can also use this glassware at your next catered event or themed dinner. 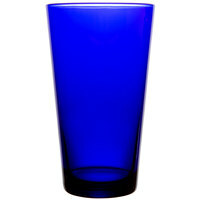 9 1 - 10 Oz. 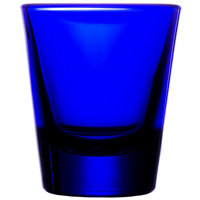 19 11 - 15 Oz. 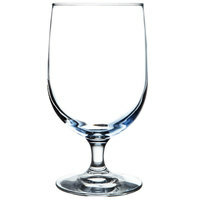 22 16 - 20 Oz. 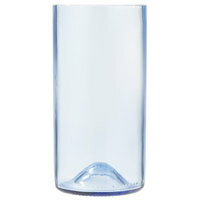 5 21 - 56 Oz.